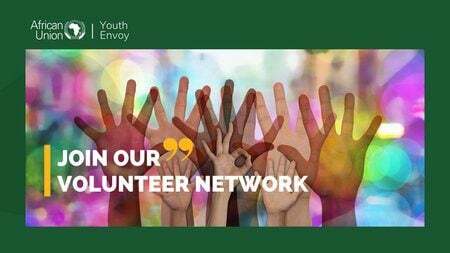 The AU Youth Envoy is looking for volunteers with various skills to work with the Office of the Youth Envoy (OYE) throughout its current two-year mandate. We welcome young, passionate and creative people from across Africa and in the diaspora to apply. It doesn’t matter your professional and/or educational background, as long as you are 18 – 30 and have time and can access the internet to collaborate, we’ll consider your application. 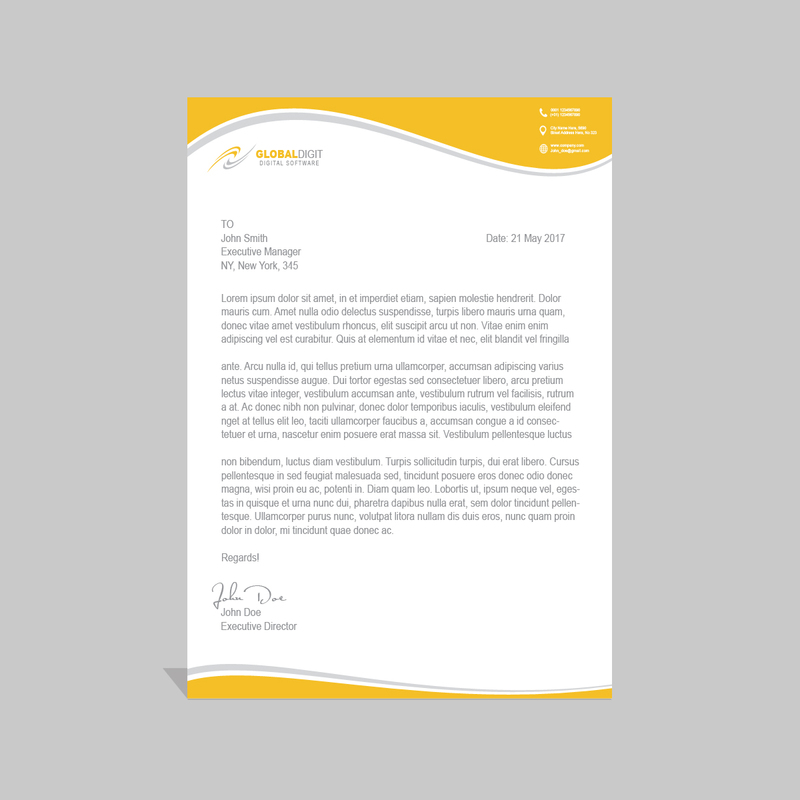 We have a virtual office so most the work will be online. they will be called upon when a new slot is open.